Attorney Kristofher Beralo is a founding member of Beralo Law. Mr. Beralo grew up in Jersey City attending Marist High School in Bayonne, NJ. While still in high school Mr. Beralo joined the military as an Infantry soldier and deployed to the Middle East. Mr. Beralo continued with his military service where he received numerous commendations and attended specialized schools such as Air Assault, Army Combatives and Drill Sergeant School. Mr. Beralo also served as a Platoon Sergeant for the 98th Division, instructing future leaders to becoming a Drill Sergeant. Currently, Mr. Beralo is a commissioned officer set to attend Judge Advocate School for the military. 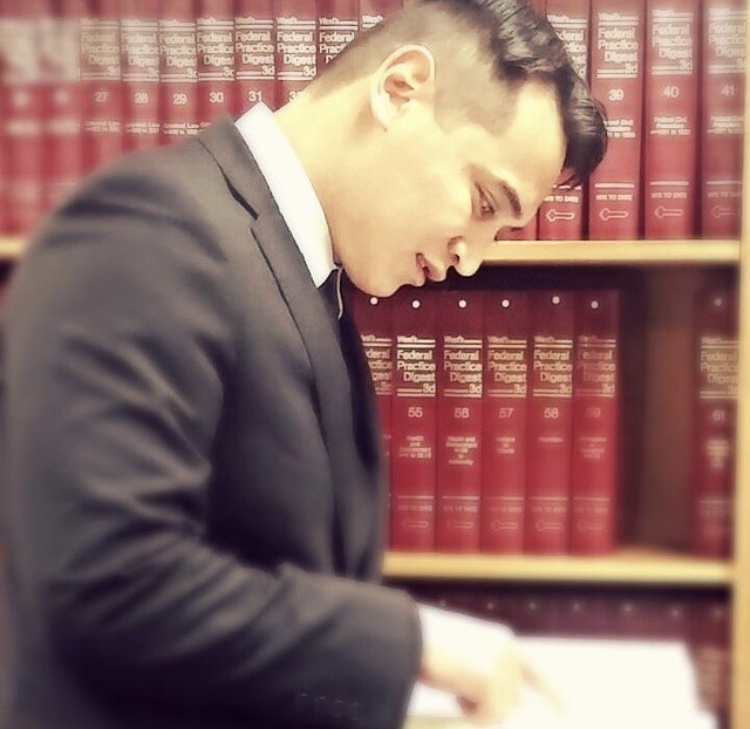 Mr. Beralo graduated from Rutgers-Newark in 2012 and attended Loyola-New Orleans College of Law shortly thereafter. While still in law school Mr. Beralo interned for esteemed New Orleans Attorneys James R. Williams and Nandi Campbell. Mr. Beralo also represented clients in Immigration Court as a 3rd year law student with limited practice. Mr. Beralo graduated in 2016 with a JD and an MBA. 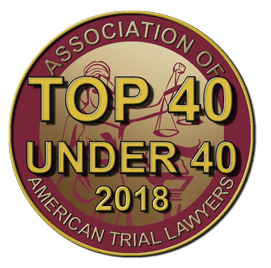 Shortly thereafter Mr. Beralo moved back to New Jersey and worked under the tutelage of James R. Lisa and Peter Willis where he successfully tried cases in the majority of counties throughout New Jersey both in the Municipal and Superior Court level. Mr. Beralo regularly appears in Municipal Courts and Superior Courts in Hudson County, Bergen County, Somerset County and Monmouth County. Mr. Beralo has also represented clients in the New Jersey Appellate Division and Federal Court.. In his experience, communication and honesty is the most important thing in a successful attorney-client relationship. Mr. Beralo also serves as the Bergenfield Municipal Court Public Defender. Mr. Beralo is a passionate advocate with a reputation for being a straight-shooter when it comes to his clients’ cases. These posts provide general information only They do not constitute legal advice, nor do they substitute for the advice of an expert of attorney who knows the particulars of your case. Contact The Law Office Of Kristofher Beralo for advice tailored to you. Any use you make of the information in this blog is at your own risk. We have made every effort to provide reliable, up-to date information, but we do not guarantee its accuracy. The information in this blog is current as of April 3, 2019.